Milling seems to have run in the Col. Thomas Henry Jones family. 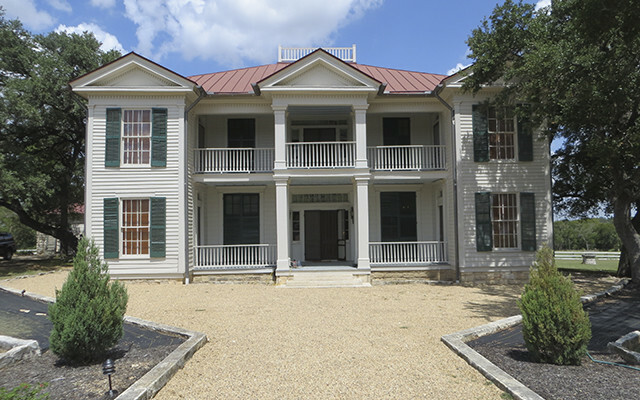 When the Colonel’s son Isaac Van Zandt Jones returned to Texas from military service, he established his home on a farm below his father’s mill, which had been in operation for about 10 years. January 1874 promised to be a happy and prosperous new year for Texans. The state was no longer under the harsh Reconstruction policies that were put in place following the Civil War. 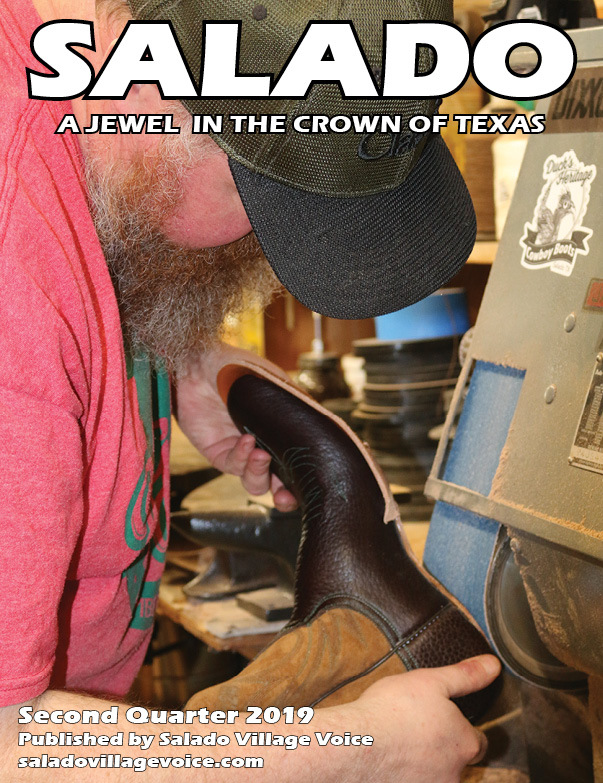 With the end of Reconstruction, the state of Texas was allowed to return to self-government which put the control of Texas, once again, in the hands of her own citizens. This fostered an attitude of hope and a climate of prosperity. After enduring four years of the Civil War and five years of harsh reconstruction policies, Texas, in 1870, was once again admitted to the Union. It would be another four years, however, before reconstruction was over and the control of Texas was restored to the people of Texas. Meanwhile, the population of Bell County was growing. 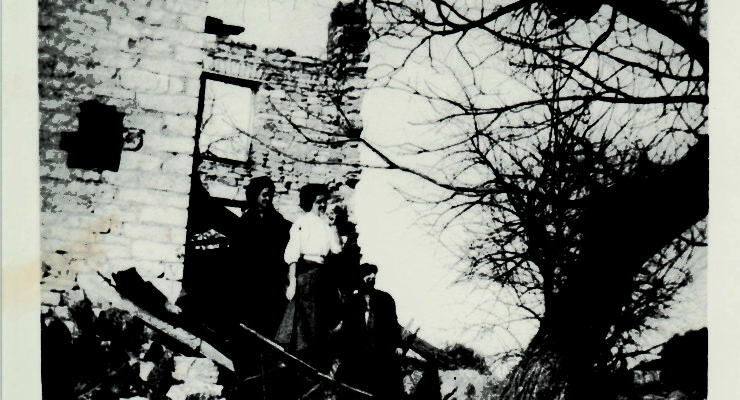 After the war, there was a steady flow of emigrants into Texas from the war-torn states of the South. 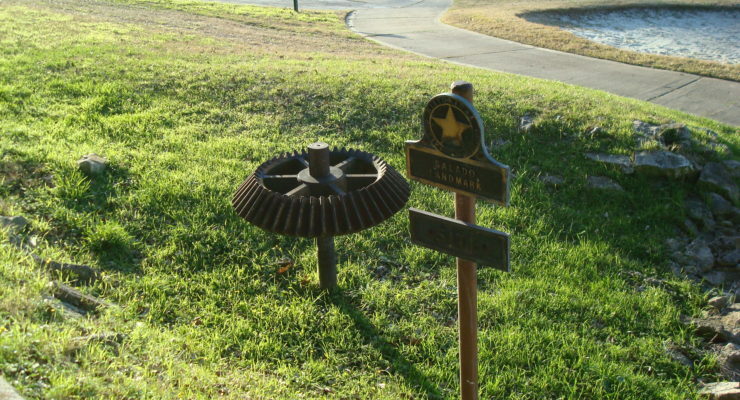 People who were looking for a place where good land was affordable and plentiful chose Bell County as their new home. 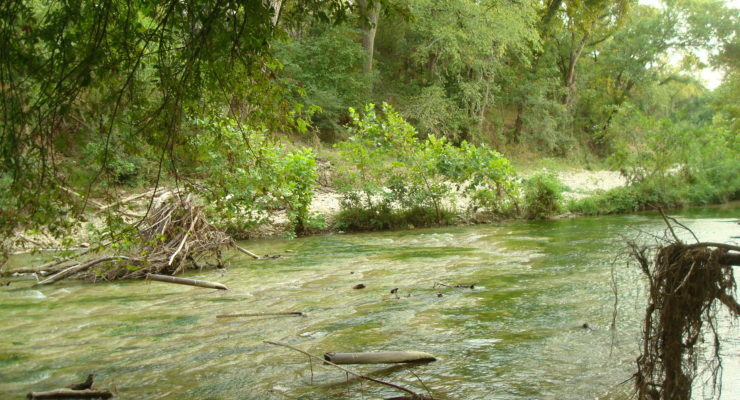 One of the entrepreneurs who settled in Salado was Colonel Thomas Henry Jones. Col. Jones was a man of many accomplishments and many firsts. In 1867 the southern states, including Texas, were still undergoing a period of reconstruction following the Civil War. 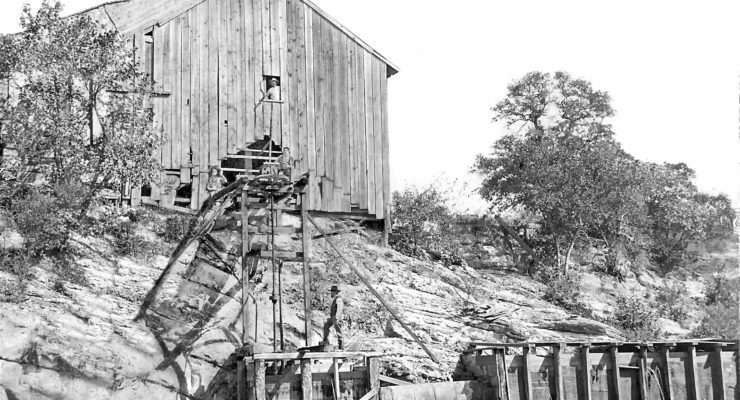 It was in this same year that Salado incorporated for the purpose of issuing bonds to build a wire cable suspension foot-bridge across Salado Creek. Also, during this year, Rev. 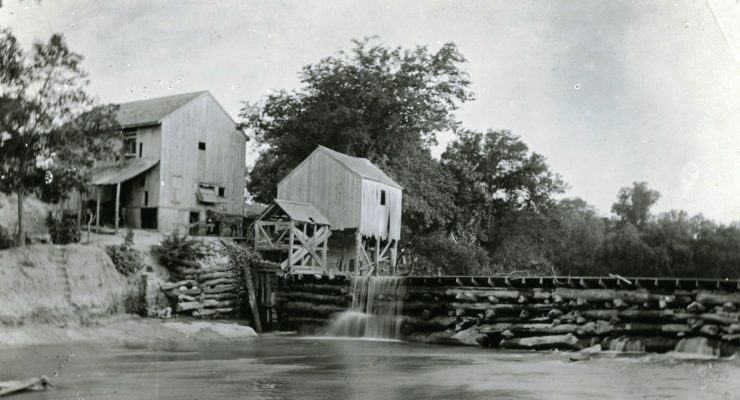 James E. Ferguson acquired the Chalk Mill, built in 1848, and the mill became known as the Ferguson Mill. On April 9, 1865, General Robert E. Lee, commander of the Confederate army in Virginia, surrendered his tattered, torn, and half-starved army to General Ulysses S. Grant, the general-in-chief of the United States army. Without Lee’s forces, it was useless for the other Confederate armies to continue fighting; therefore, by the last of May all units had surrendered. All officers and men were paroled and allowed to return home to begin life anew. In 1864, President Abraham Lincoln was steering a divided country through the third year of the Civil War. The Confederate flag flew over Texas; and Sam Houston, the Governor of Texas, had recently been replaced for his refusal to take the oath of loyalty to the Confederacy. 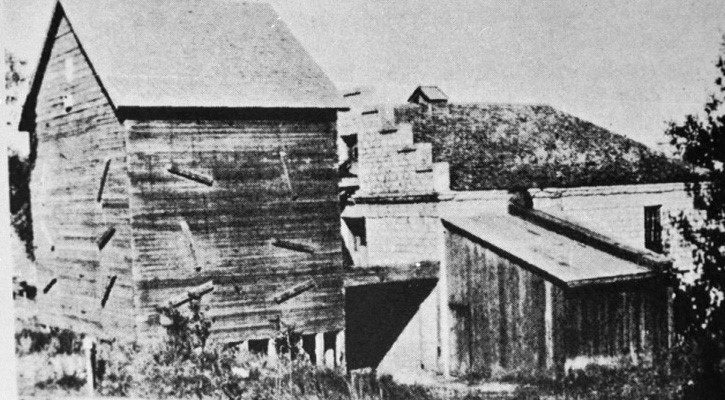 The Chalk Mill was the first of eight mills that would be built along Salado Creek between 1848 and 1880. 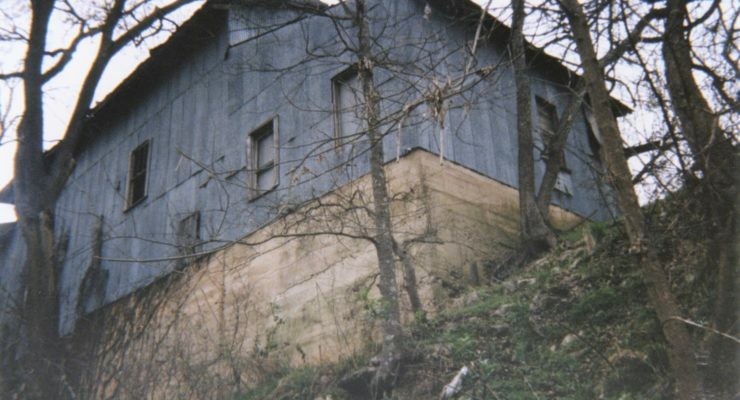 There was practically no farming in Bell County territory when the Chalk brothers established their mill. People were mainly engaged in the raising of stock – cattle, horses, and hogs. These animals ran loose feeding on the lush grasses of the prairies, competing with the deer, antelope, and other wild game for the best grazing spots. In some places the land was rough and raw but not without its beauty. In the spring-time it was decorated with a variety of wildflowers including blue bonnets, verbena, Indian plume, sunflowers, and lilies of all hues and colors. The best unimproved land brought fifty cents per acre. 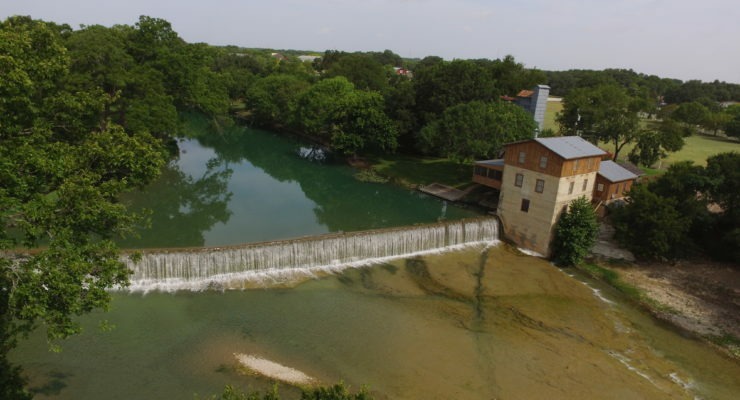 It was into this setting that the Chalk brothers selected a spot on the Salado River to build their sawmill. 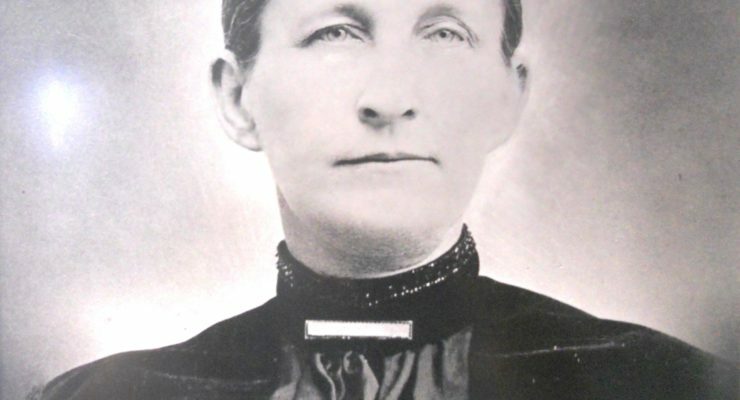 Salado Historical Society will dedicate an official Texas Historical Commission Historical Marker 10 a.m. Oct. 8 in honor of Alice Gray Hamblen and the Hamblen family’s gift to Salado. They know the tinner’s name who did the standing seam roof. They know who made the 11,000 shingles for the original barn. The windows, sashes and shutters came from Houston. They have records of just about everything.